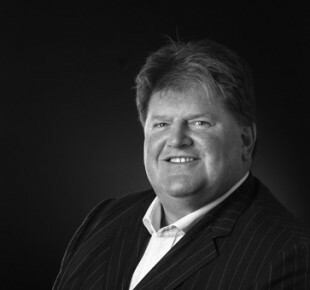 Duncan began his career in Estate Agency in 1985 and developed a strong reputation for selling houses in the mid and higher price levels throughout the 1990s when he was the Northern Director for GA Town & Country, covering 55 offices, from the Midlands to Scotland. 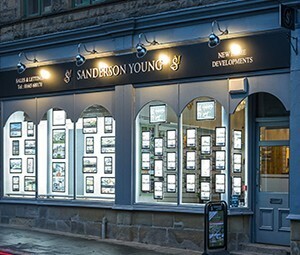 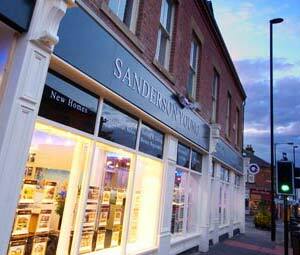 Sanderson Young was established in 1999 and quickly grew to meet the demands of the region for a high quality and professional Estate Agency and Property Consultancy. 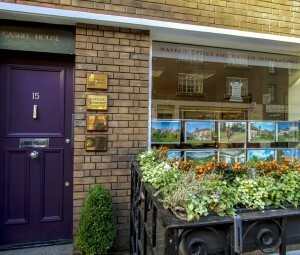 Contact Duncan about: the valuation of homes in the region for the rare! 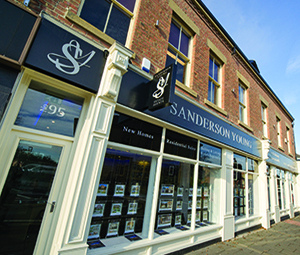 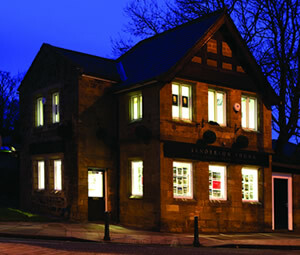 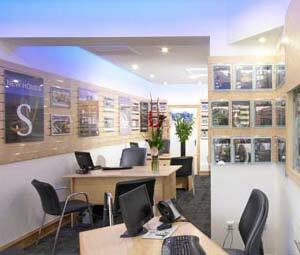 Office specialising in sales in excess of £700,000, as well as New Homes Development and Appraisal work for which the company has a very strong reputation.